The film is yet to be titled and will be produced by MLV Satyanarayana. Bollywood hit film ‘2 States’ Arjun Kapoor and Alia Bhatt will be remade in Telugu and will be directed by debutante Venkat Reddy who is an erstwhile associate of dynamic filmmaker VV Vinayak. 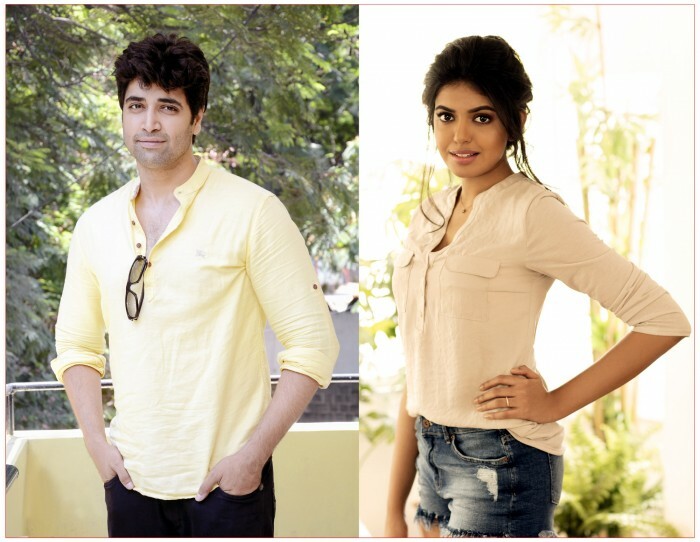 The remake will star Adivi Sesh and Shivani Rajasekhar in the lead roles, marking the actress’ debut in acting. The film is yet to be titled and will be produced by MLV Satyanarayana. Sesh, who has been riding high on the success of last few films like Baahubali and Kshanam, will be reprising the role of Arjun Kapoor in the remake and has already begun shooting for his portions. With the duo on board, this is surely one of the most youthful films in the making. Shivani has been assisting her mother, Jeevitha Rajasekhar in their production works lately and is well aware of the filmmaking process. It is also a known fact that Shivani was being groomed for acting and news had it that she may soon make her debut in Telugu cinema.